The first catalogue to survey the Morgan’s collection of Italian Renaissance drawings, this monumental study also constitutes an introduction to Italian Renaissance draftsmanship for students and enthusiasts. 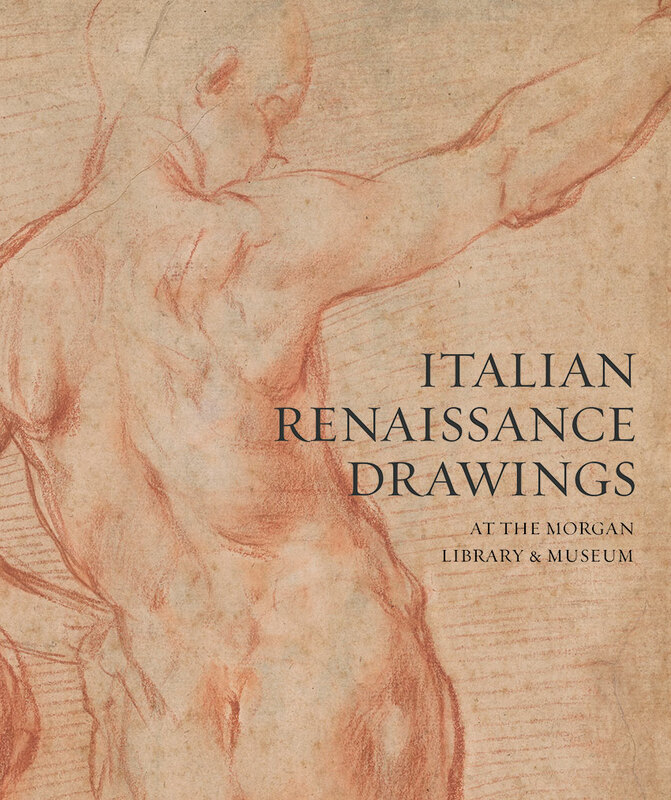 It includes introductory essays on drawing in Renaissance Italy and on the formation of the Morgan’s collection. More than 120 detailed catalogue entries offer highly focused explorations of individual sheets, but these are grouped into chapters with introductory essays that provide context on key moments in the evolution of Renaissance drawing and on the distinct characteristics of different regional schools. The related exhibition Invention and Design: Early Italian Drawings at the Morgan, organized by John Marciari, is on view February 15 through May 19, 2019. While the newly published catalogue covers drawings from around 1350–1600, the exhibition focuses on the earlier material, illuminating the origins and evolution of Italian drawing by artists born before 1500.